More than 6,000 German soldiers worked at the Nazi concentration camp in Auschwitz. Now on the cusp of 2018, the ones that are still alive are in their 90s and 100s, so there’s very few left to actually pursue. 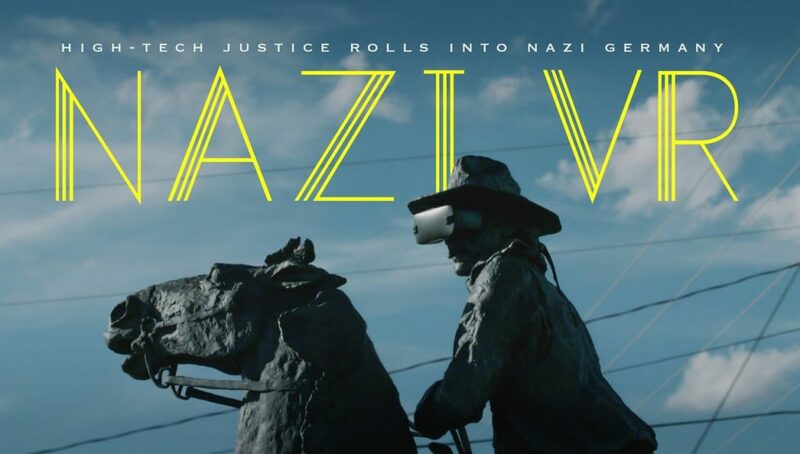 That doesn’t mean the German state has given up prosecuting those involved though, as we see in a new documentary from Mel Films called Nazi VR that delves into how VR helped convict SS guard Reinhold Hanning last year. You can catch the full documentary at the bottom of the article. “So many got away, living in peace in their houses in post-war Germany, that we can’t really be satisfied,” says Jens Rommel, state attorney at the Central Office dealing with Nazi crimes. In pursuit of those remaining, in 2015 the German Public Prosecution Service ordered the creation of a VR version of Auschwitz. 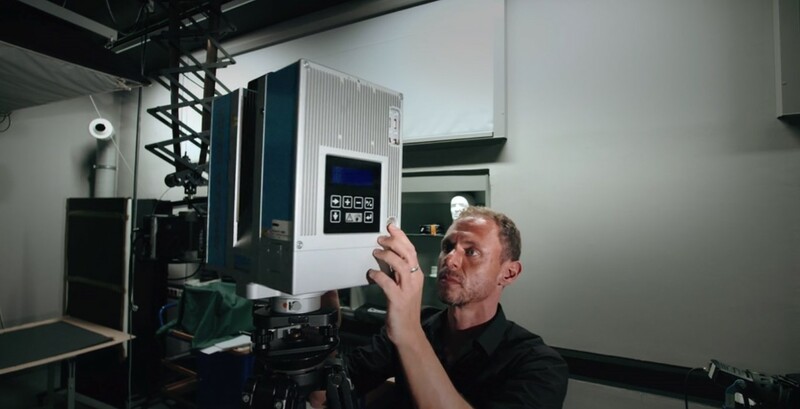 Lead by Ralf Breker, a forensic engineer with the Bavarian criminal police, the camp’s physical geometry was captured with a highly-accurate laser scanner, the same device investigators sometimes use to capture scans of modern-day crime scenes. The laser scans provided the basis of a more complete version, which was reconstructed to return the now crumbling buildings to their wartime state. Without it, it would be more difficult to probe into Hanning’s claims of never being aware of the gruesome happenings at the concentration camp. 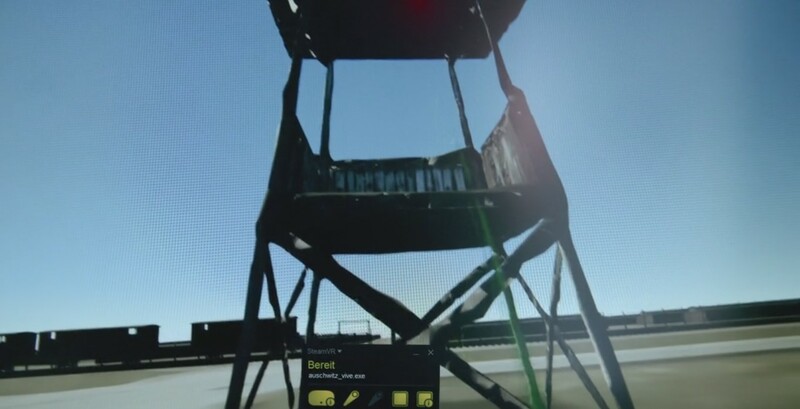 With an accurate VR representation at the ready though, judges were able to step into Hanning’s shoes with an HTC Vive to see what he might’ve back then, peering from his guard post to see the ramp that prisoners entered, the rail yard where they were selected for slave labor or immediate death. The court couldn’t prove what Hanning did on specific days, meaning they couldn’t establish a direct link from his actions to the killings, but the court convicted him based on his incontrovertible duties as an SS guard, making him an Accessory to Murder. Already at 95 years old, Hanning was handed a 5 year’s prison sentence. Hanning appealed, but then died before the court could process the appeal. “In the modern warcrimes tribunals, accomplice liability is being processed again and again and again, and virtual reality is all about accomplice liability. 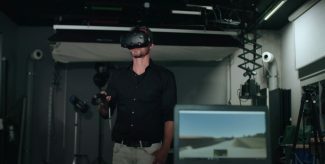 We’ve only begin with what virtual reality offers in the courtroom,” says David Schieffer, a former U.S. Ambassador dealing with war crimes between 1997-2001. This is not for me, I am not a big FICTION fan, I prefer real history based on facts. (((They))) try to justify the torture and murder of Palestinians. Same here not a big fan of FICTION!! ‘Mel Films’ , This is soooooo LAME…. 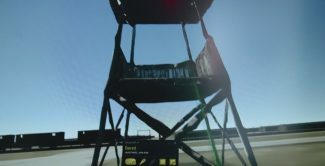 Now the jews are trying to take VR.. The German government is absolutely disgusting. But… where is the Commie VR? 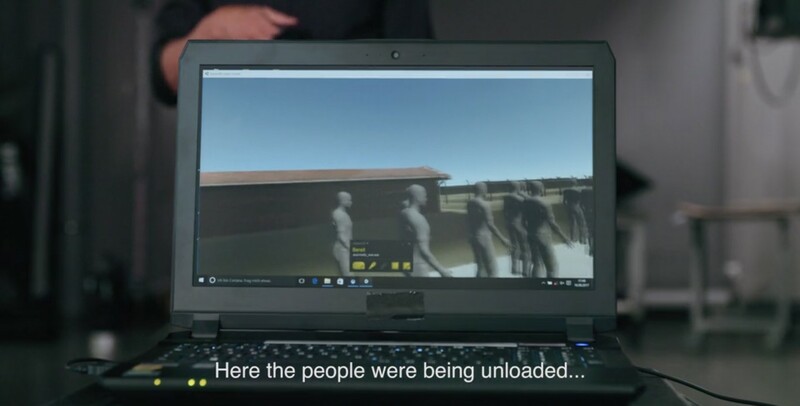 Sad to see VR being perverted by propagandists. It was to be expected though, nothing goes unscathed.